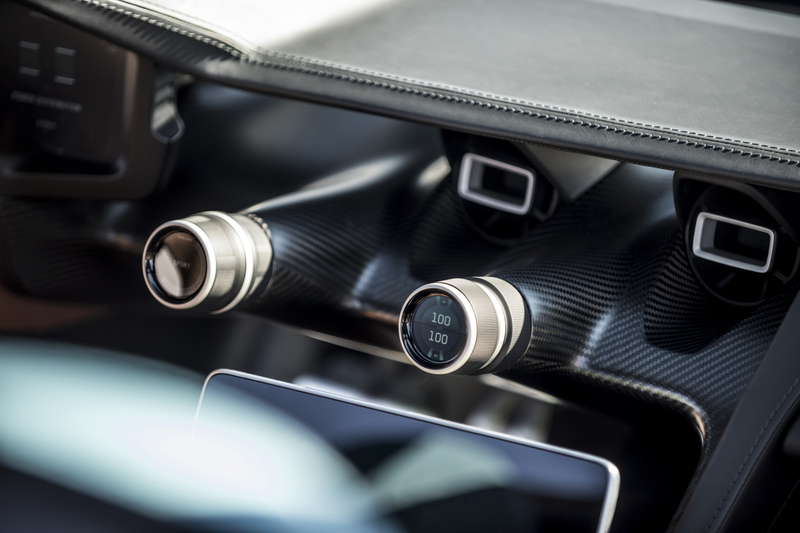 There is so much tech at this year’s Geneva motor show that it’s very difficult not to feel a little befuddled while traipsing the halls of the Palexpo Congress Centre. 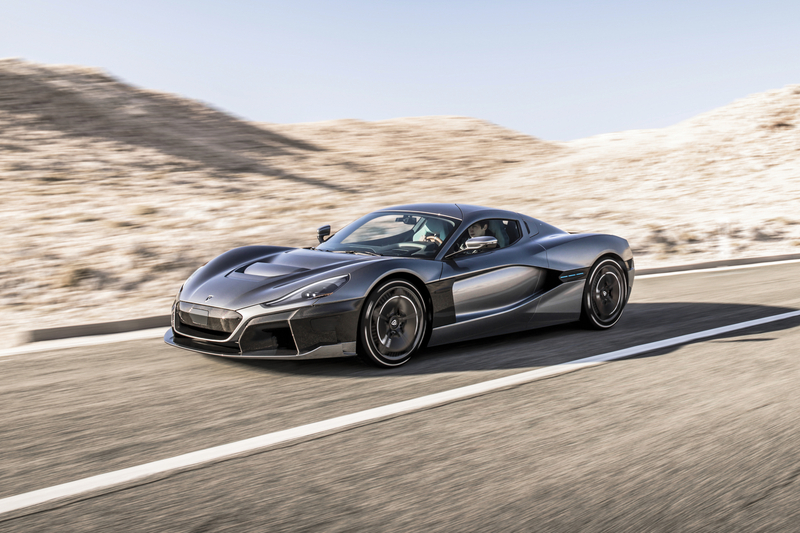 But very little comes close to the blunt force trauma caused by the statistics Rimac gleefully dishes out on its small and relatively low-key stand, as it’s second concept car – the C_Two – might well be the maddest thing ever made. Powered by four electric motors (one in each wheel) and a new and improved lithium-manganese-nickel battery pack, the second concept car from the Croatian alchemists is apparently capable of 258mph and boasts an all-electric range of 403-miles. The C_Two’s chassis is fashioned entirely from carbon fibre, while those new batteries are cleverly built into the structure for better weight distribution. 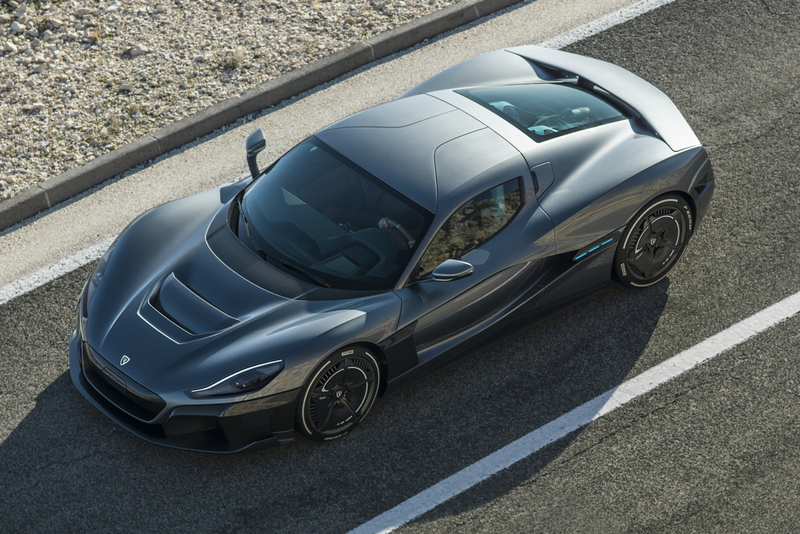 In full attack mode, Rimac claims the C_Two will blast from 0-100mph in 4.3 seconds, slay the quarter-mile in 9.1 seconds and tackle the all-important 0-186mph test in 11.8 seconds. Sheesh. Of course, these numbers most certainly need verifying before being gobbled up but there is plenty of other tech on-board to get excited about. Power can be switched between all four wheels and just the rear axle with a deft twizzle of a nob, while the powerful carbon ceramic brakes are capable of topping up the batteries thanks to a complex re-gen system. It’s also geared up for SAE Level 4 autonomous driving (when legislation says it’s ok to do so), with the addition of HD eight cameras, a Lidar system, six radars, and twelve ultrasonic sensors. But then things get a bit weird. The car also packs facial recognition technology, so will scan the mug of the owner before granting him or her access to the vehicle, and it can read moods. If you’re feeling particularly thunderous, it will play some soothing music in attempt to lift moods. Or maybe it will simply suggest you give it full throttle at the next slip road? 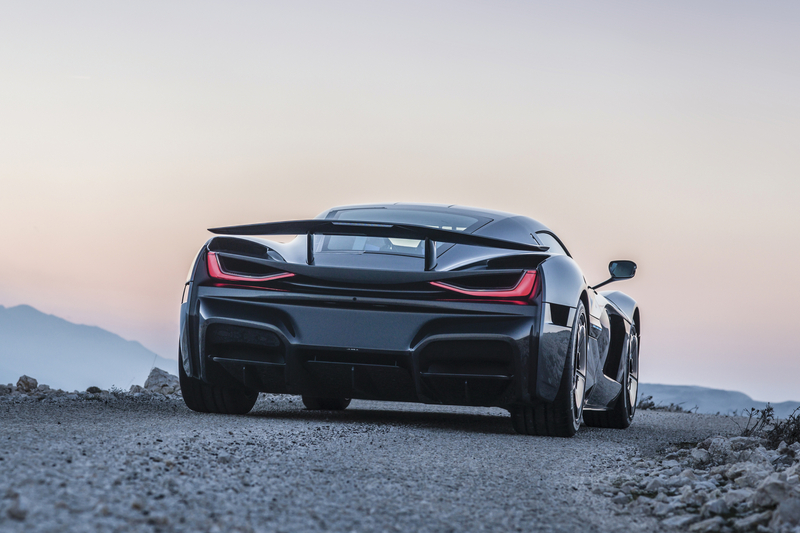 Long story short, it’s a bit bonkers, but you can’t fault Rimac for not trying and praise must be heaped upon the styling department for a stellar job. It looks as banzai as those headline figures suggest.